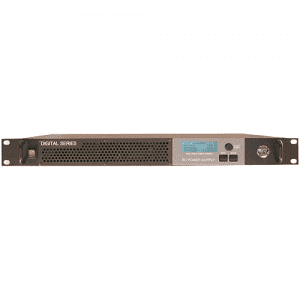 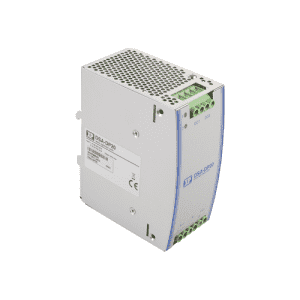 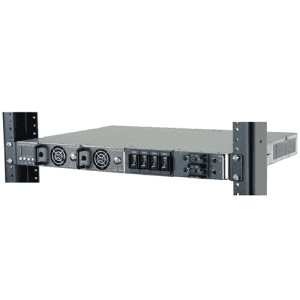 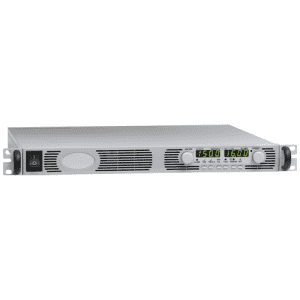 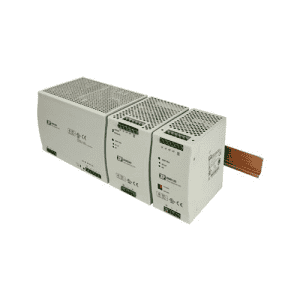 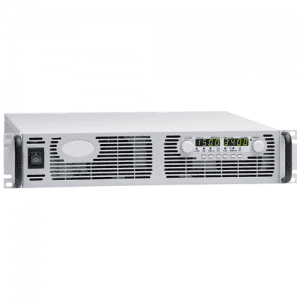 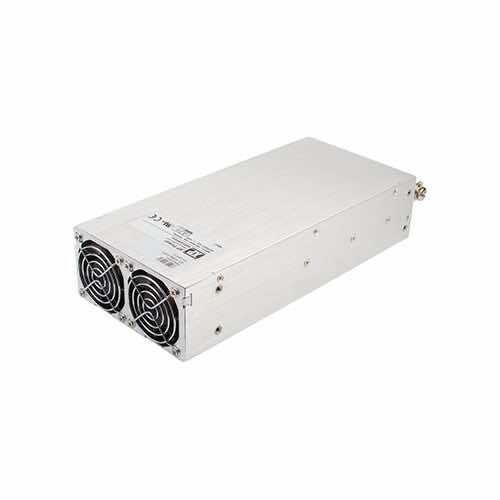 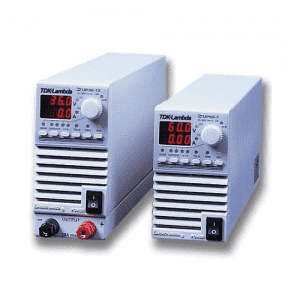 The HDS1500 series offers users both output voltage and output current programming (0 – 105%) via resistance, voltage or I 2 C bus in a very high efficiency, high power density 3 kW chassis mount package. 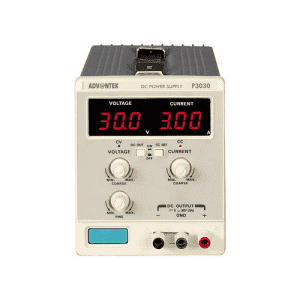 Measuring just 12.32″ x 2.5″ x 5.0″, the HDS1500 also features active current sharing, remote on/off, remote sense and a power OK signal. 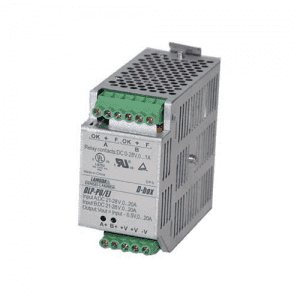 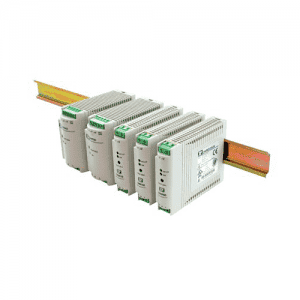 The standby output is available whenever the mains supply is present and can be user selected as either 5 V at 0.5 A or 9V at 0.3 A.